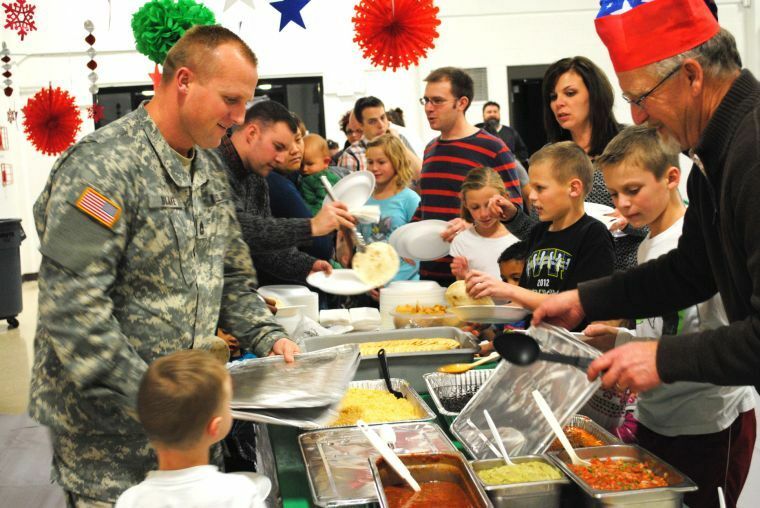 LOGAN – Thursday night, military members and their families gathered together at the National Guard Armory for a Holiday Party hosted by the USU Extension 4-H. This is the third year the USU Extension 4-H has hosted the dinner. Cache County 4-H Office Administrative Assistant Julee Webb said that 4-H tries to do several events throughout the year for military families. 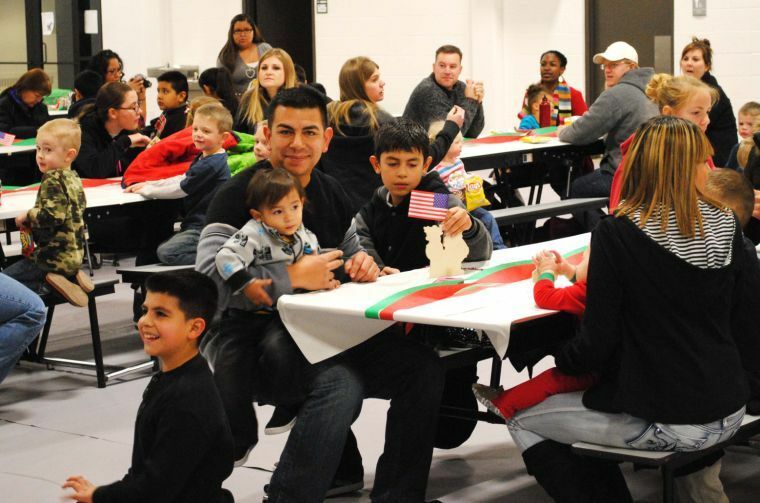 Cafe Sabor catered the dinner and there were several crafts and activities for children to enjoy at the Holiday Party. The dinner was served by several Cache County 4-H youth members. Webb added that it is important for youth to get involved and serve their community. Recently, the youth in the program tied over 40 quilts and delivered them to different locations around town.